This family-friendly Hohhot hotel is located in the historical district, within a 15-minute walk of Hohhot People's Stadium and Qingcheng Park. 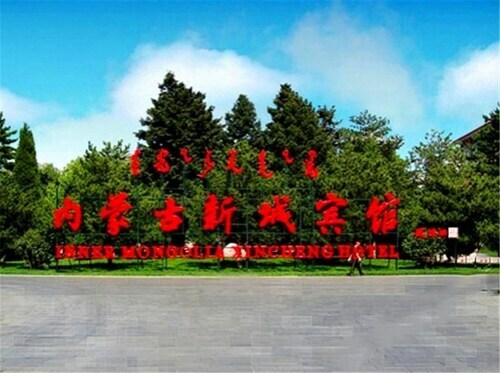 Inner Mongolia University and Temple of the Five Pagodas are also within 1 mi (2 km). Situated in Hohhot, this hotel is within 1 mi (2 km) of Inner Mongolia University, Inner Mongolia Museum, and Hohhot People's Stadium. Qingcheng Park and Xinhua Square are also within 2 mi (3 km). Located in Saihan, this luxury hotel is within 1 mi (2 km) of Inner Mongolia University, Hohhot People's Stadium, and Inner Mongolia Museum. 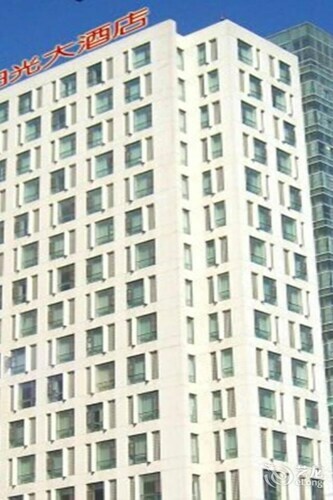 Qingcheng Park and Xinhua Square are also within 2 mi (3 km). 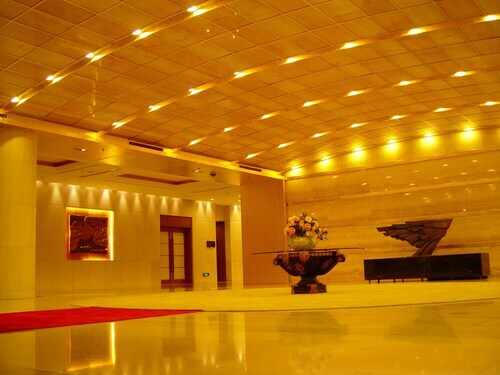 Located in Huimin, this luxury hotel is within 1 mi (2 km) of Xinhua Square and Inner Mongolia Museum. Hohhot People's Stadium and Qingcheng Park are also within 2 mi (3 km). 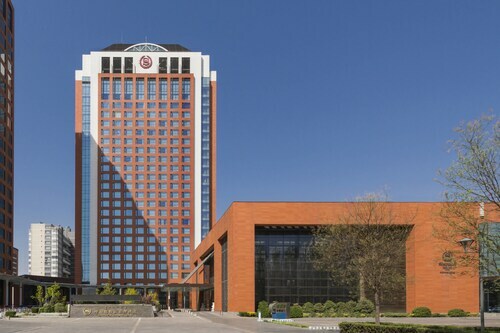 Located in Xincheng District, this luxury hotel is within 1 mi (2 km) of Inner Mongolia University and Inner Mongolia Museum. Xinhua Square and Hohhot People's Stadium are also within 2 mi (3 km). This family-friendly Hohhot hotel is located in Xincheng District, within 1 mi (2 km) of Inner Mongolia Museum, Qingcheng Park, and Inner Mongolia University. Xinhua Square and Hohhot People's Stadium are also within 1 mi (2 km). 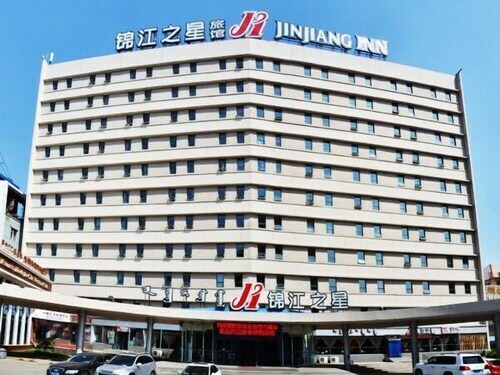 Located in Xincheng District, this hotel is within 1 mi (2 km) of Inner Mongolia Museum, Xinhua Square, and Hohhot People's Stadium. Inner Mongolia University and Qingcheng Park are also within 1 mi (2 km). Located in Xincheng District, this hotel is within 1 mi (2 km) of Inner Mongolia Museum, Inner Mongolia University, and Xinhua Square. Hohhot People's Stadium and Qingcheng Park are also within 2 mi (3 km).